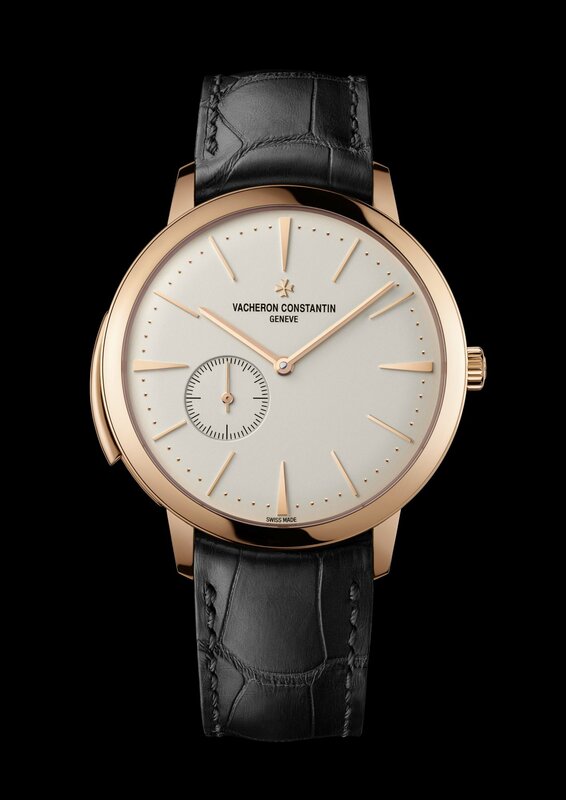 Vacheron Constantin recently introduced a new ultra-thin minute repeater: The Patrimony Contemporaine Ultra-Thin Calibre 1731. It’s both the world’s thinnest minute repeater movement (3.90 mm), and the world’s slimmest minute repeater watch (8.09 mm). 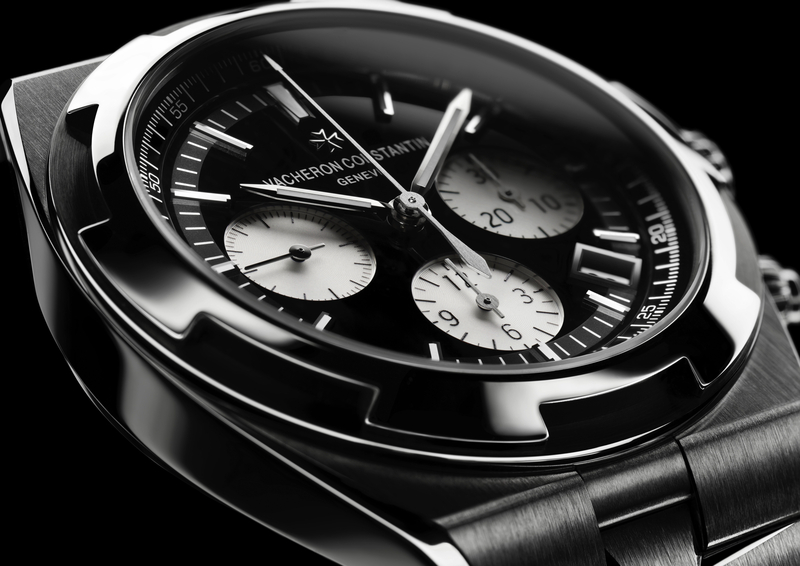 For this record breaking ultra-thin minute repeater, Vacheron Constantin manufactured a brand new movement — caliber 1731. 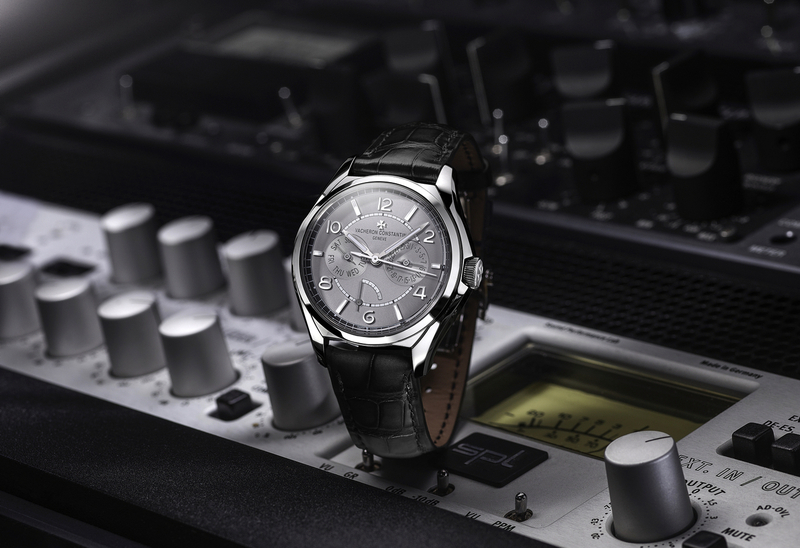 It is a manual-winding movement with 265 components, 36 jewels, a 65-hour power reserve and a frequency of 3Hz. The mainplate is finished with circular graining and the bridges are finished with Geneva stripes. And like all Vacheron Constantin timepieces, it has the prestigious Geneva seal. The case is 41 mm in diameter by 8.09 mm thick. It comes in 18K 5N pink gold that is fully polished. The crown is also in 18K polished pink gold and features the Maltese cross. 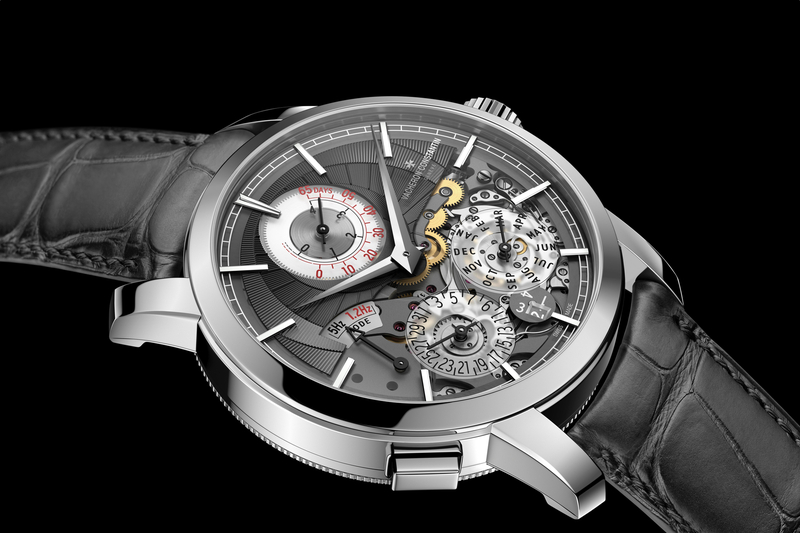 The dial is protected by a slightly domed sapphire crystal; the caseback is transparent. The watch is not water-resistant. The dial is slightly curved, like the crystal and the case. It is made of silvered opaline and features 18K 5N pink gold triangle and baton-shaped hour markers. The minute track consists of pearl 18k gold markers. The hour, minute and small seconds hands are baton-shaped and in 18K 5N pink gold. Functions include hours, minutes, small seconds (at 8 o’clock) and a minute repeater. A minute repeater works by chiming the time down to the minute, using separate tones for hours, quarter hours, and minutes.